Picturesque views, chilly weather, serpentine roads and sky hugging mountains, a weekend trip to mini Kashmir of Maharashtra or Mahabaleshwar promises all that and much more. Mahabaleshwar has been a favorite hill station of the Brits with many old structures and colonial buildings testifying the golden age of this beautiful destination. If you are looking for an enthralling experience, Mahabaleshwar can be your perfect weekend getaway. the capital city Mumbai and some 125 kms away from Pune. 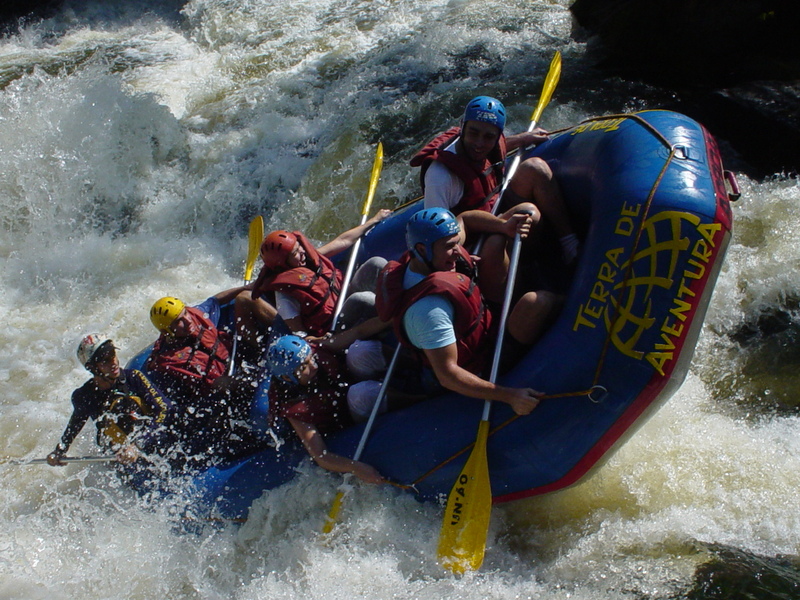 One can book from a variety of hotels in Mahabaleshwar, depending on the requirement, budget and demands. 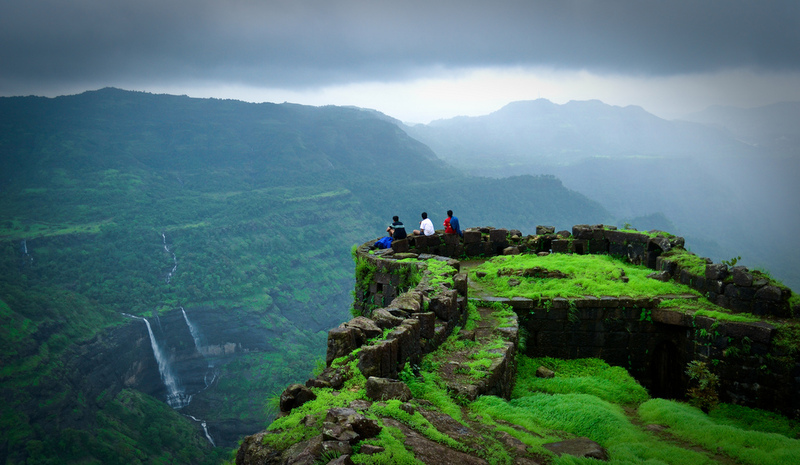 Old world monuments & Forts – Mahabaleshwar is surrounded by many forts located in and around the area. Forts like Raigarh, Pratapgarh,Purander, Kamalgarh and Korna are some important tourists hotspots near Mahabaleshwar. Almost all of these forts were built in the fifteenth century by Chattrapati Shivaji Maharaj. Lake Venna – Lake Venna serves as the welcome point of Mahabaleshwar. The lake is spread across 28 acres of land and is known for boating and other fun frolic activities. You will get some of the best Strawberries and American Corn in and around this area through local vendors. Many hotels in Mahabaleshwar are located in and around this area. Wilson/Bombay Points – These points are located atop of the mountains providing a scenic view of the beautiful flora and fauna of Mahabaleshwar. The Bombay point is located near the old road which is connected to mainland Mumbai and hence it is named after the very famous city. There are some other points such as echo point, Karnach point, Karnayak Point and Sasoon point. Mahabaleshwar is blessed with a scintillating location, wonderful climate and amazing natural wealth. The location serves as a perfect weekend getaway for urban population needing a deserving break from their hectic lifestyle. The cool dude of Travelguru, Nishant is well versed with all the skills and experience required to succeed in the travel world. A football fanatic and fearless optimist, he believes in spreading smiles with his great sense of humour. It’s a really romantic place. and worth to stay here for relaxing and stay away from day to day hectic schedule.